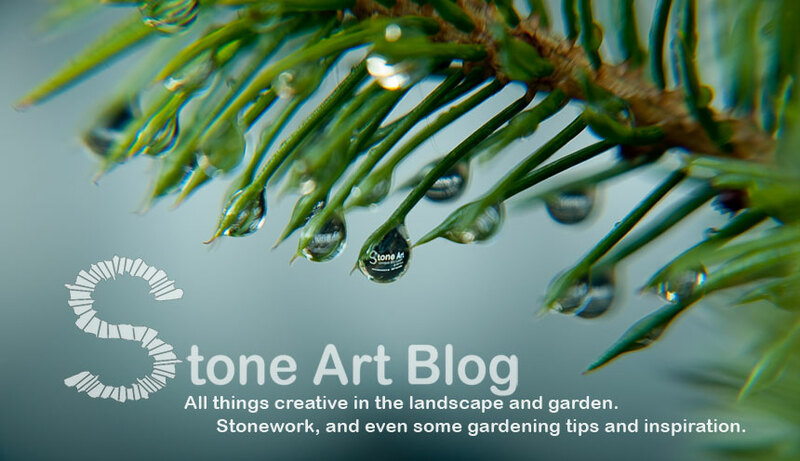 Stone Art Blog follows all kinds of things to do with the landscape and garden. From practical advice and information to garden art and sculpture. Being a stonemason, I also follow all things stone related, including my own work, work I do with the DSWAI as well as highlighting other stonemasons and artisans that inspire me from around the world. I also follow other artists that I find inspiring, in particular in the fields of stone and landscape art. If you would like your work to be considered for a featured on this blog or if you would like to see something featured, please feel free to contact me. 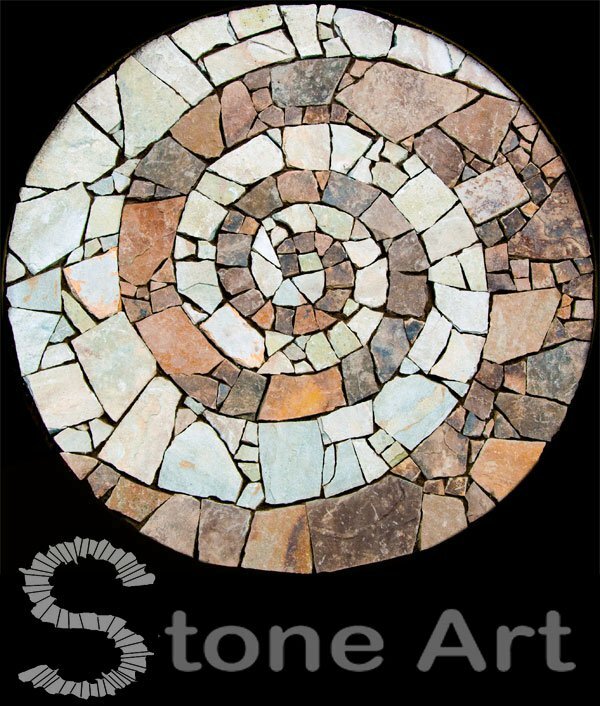 Who is behind Stone Art Blog? Stone Art Blog is written by Sunny Wieler. An Irish Stonemason/ Landscaper/ Artist, from west Cork, living in Dublin City. 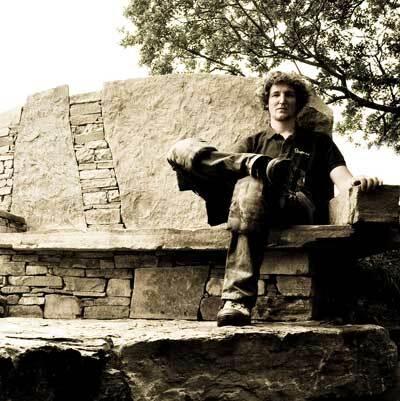 Sunny is a trained artist and stonemason form the lush countryside of west Cork in Ireland. Having worked with stone for well over 10 years, Sunny has had the opportunity to create unique and artistic installations that merge art and landscape together through the medium of stone. In recent years he has begun to focus more on art and sculpture, taking on both private and public commissions. Much of his work is influenced by his love for the Irish landscape and folklore as well as his passion for stonework and its importance in the Irish landscape. He aspires to create inspiring and unique spaces and artworks that reflect his passions and that get people excited about Ireland’s most ancient craft; stone. A number of his works have been featured in international publications. Earning him recognition as a prominent figure in Ireland's dry stone walling industry. In 2011 Sunny got involved in working with the non-profit organisation The Dry Stone Wall Association of Ireland, becoming Chairman of the Association in 2012. Over the years Sunny has had the opportunity to travel to various countries around the world to exchange skills and ideas with likeminded individuals and organisations passionate about stone. He has been involved as both an instructor and organizer of a number of stone festivals in Ireland as well as being invited as guest speaker and instructor for a number of festivals and events internationally. Wow! Just wow! Stone art - really incredible! Love the blog site too! The only thing about this art would be - it may require lots of man power. But this is just beautiful.